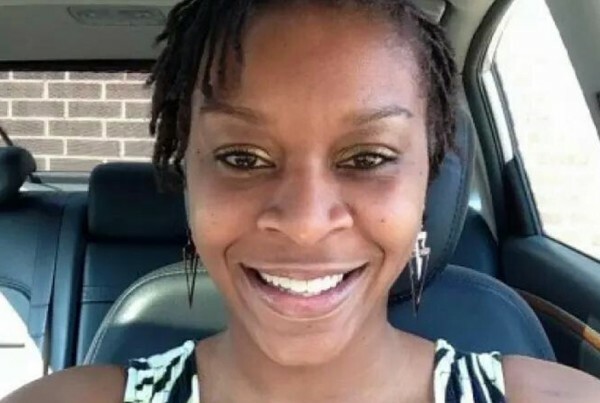 A grand jury decision in the Sandra Bland case: will the trooper involved face charges? It’s one of many stories we’re following today on the Texas Standard. And: What are the top stories of 2015? The editor of the McAllen Monitor nominates a story from the front pages of this year’s papers. We’ll talk with him. Also: ‘In God We Trust’ – so say license plates; but if license plates are state speech, as the supreme court now says, do those plates violate the First Amendment? Plus: Bill Moyers and his family on addiction and much more, Tuesday on the Standard.